Here at Revolution Porsche we are passionate about our work. We are also looking forward to the winter! 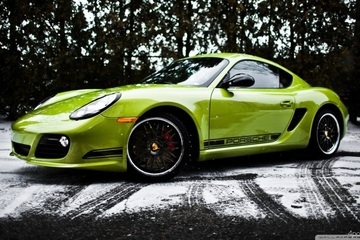 Contrary to popular belief, nearly all models of Porsche are suitable for winter driving.